Are you struggling to create clear, concise and audience-centric product guides, user manuals, online help, process descriptions, or training material? We can help eliminate confusion for your readers, users, and customers by providing you with high quality technical writing. WHAT EXACTLY IS TECHNICAL WRITING? Technical writing involves transforming complex information about products, services, and processes into clear, accurate, and readable content that is appropriate for the intended audience. Also referred to as information development, content authoring, and user assistance, professional technical writing produces high quality and user-friendly documentation. 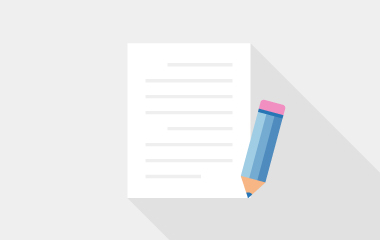 HOW CAN WE HELP YOU WITH YOUR TECHNICAL WRITING? Our team at TWi is experienced, qualified, and focused on providing scalable technical writing services to leading multinational corporations who develop various types of products, but specifically IT, BioPharma, and MedTech. We are up-to-date with industry standards, best practices, tools, technologies, and delivery formats, together with the emerging trends in a rapidly evolving field. As a result, we provide high value, cost-effective information design and technical communication expertise while promoting usability, customer safety and user satisfaction. We offer a worldwide service thanks to our flexibility, technology, and Ireland’s timezone, meaning you can work with us from wherever you’re based. To summarise, technical writing is our core competency meaning that whatever your industry and challenges, we can create a unique documentation solution to address them. So let us save you valuable time, resources, and money while we create your high-quality documentation. Call us on +353 (0)21 242 8800 or complete our simple enquiry form by clicking below to let us know about your technical writing needs. In January 2013, TWi began supporting SAP Education with the development of single-source, DITA-based training material. This material is delivered globally to customers and partners in the classroom, virtually, via e-learning, and SAP’s cloud-based Learning Hub. It was a time of dramatic change. The TWi team worked hard to understand and work around the challenges we faced. Having extensive SAP experience helped them to learn quickly and partner with us. They added value not only in terms of their authoring, but by co-developing processes and tweaking how we approached a new toolset and standards and guidelines for producing written content. Having worked with other vendors, we found TWi unique in this regard. The TWi team is fully formed, comprising junior, intermediate, and senior writers together with experienced team leads and a dedicated manager. I’ve been especially impressed by TWi’s flexibility and how willing and able they are to scale – starting with a team of ten, growing to 45 by the end of 2014, and scaling back down in mid-2015 in response to changing business requirements. Consistently high quality standards have been maintained throughout our collaboration. 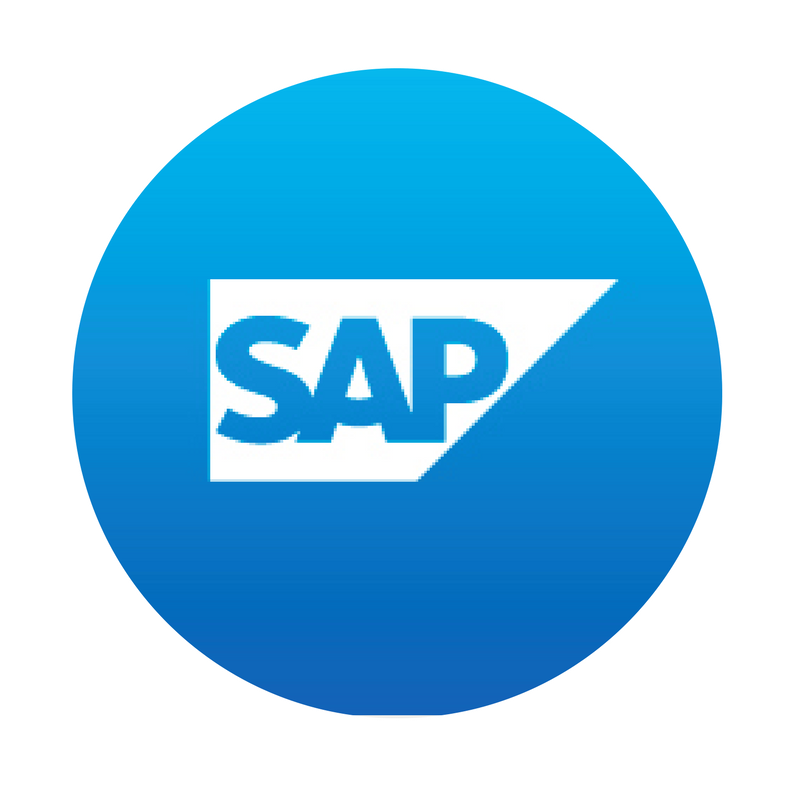 TWi is a highly professional and valued SAP supplier with whom we envisage maintaining a long-term relationship. Read more recommendations from clients in our Case Studies. We deliver user-friendly documentation that has a positive impact on your internal productivity, legal compliance, sales, and customer satisfaction, while reducing the costs associated with training, support, and translation. We focus on forming long-term partnerships with hi-tech multinationals who develop IT, medical devices, and pharmaceutical products. We work on deliverables like user manuals, technical guides, online help, training material, and process documentation.